African fabrics and products at affordable prices. We offer a mix of African Products from East to West & North to South. Including accessories such as purses and jewelry, to drums and instruments. Click the link below to see our product offering. 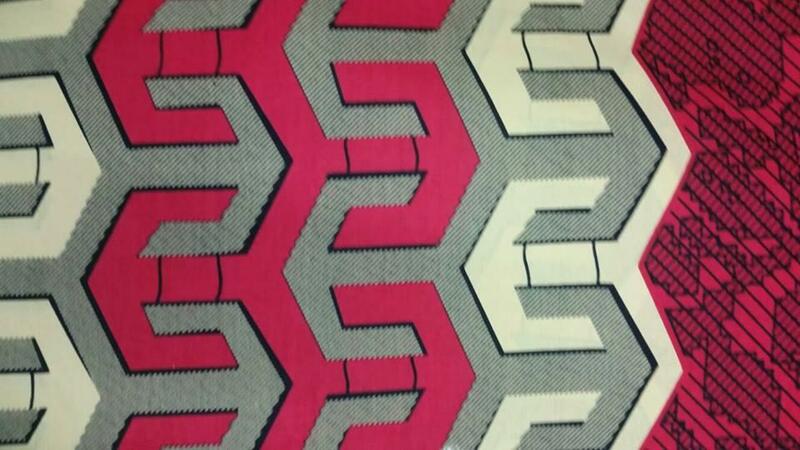 Our prices start at $10 (per 6 yds)! Drop by our shop to browse through our selection. 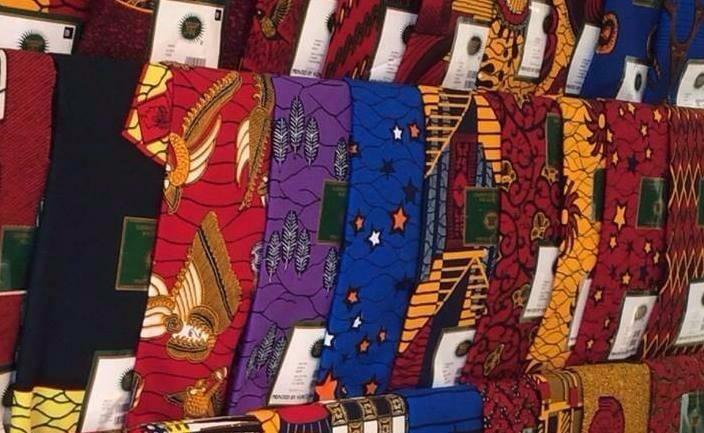 Ceektex International is your reliable supplier for high-quality African fabrics in Toronto. Our textiles come in a wide range of colours, designs, and patterns that evoke the traditional and artistic feel of Africa. Rest assured that our fabrics are of premium quality and have been hand-woven by expert craftsmen. Click the link below to see our products.